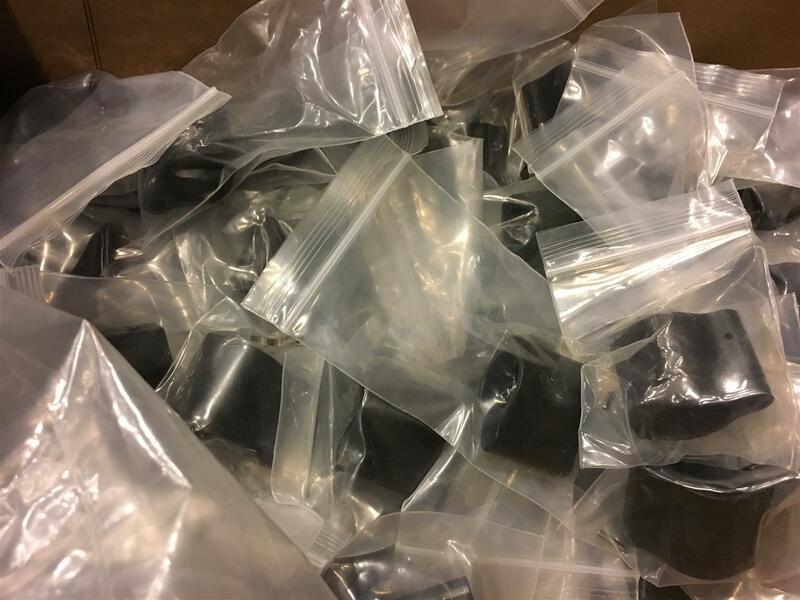 We only use 100% Steel made in the USA gas blocks in all our uppers. 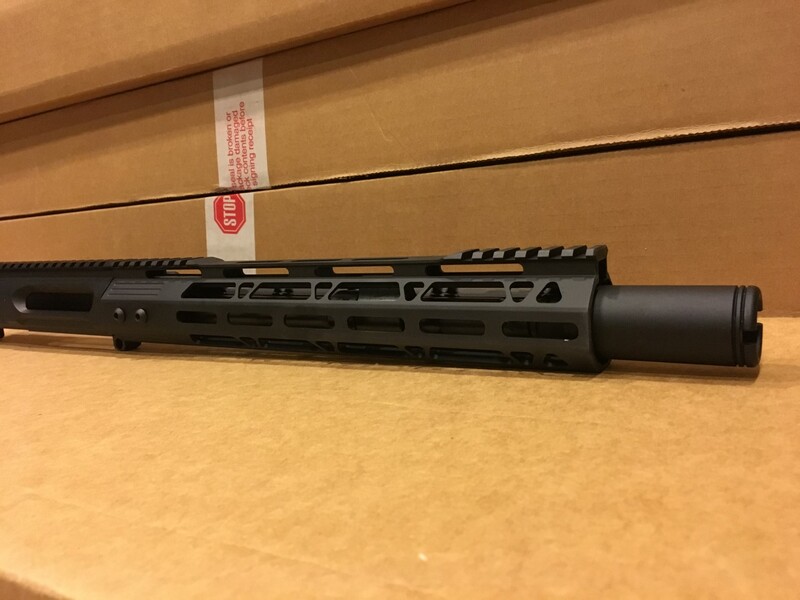 We have a special going on right now - a 20 inch 6.5 Grendel Stainless Fluted Upper with a BCG/CH for only $349.99. 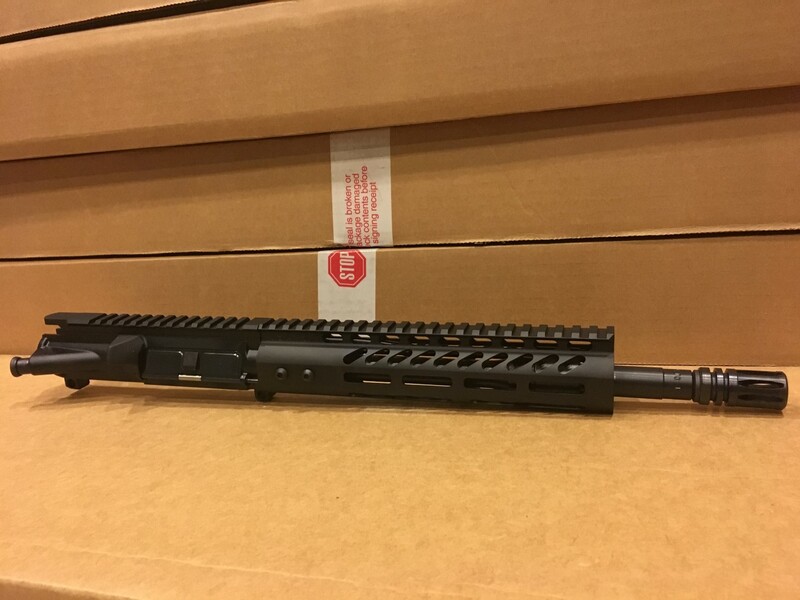 Comes with a a 20 inch 6.5 Grendel Stainless Fluted Barrel, 13.5 inch Keymod Rail, Toolcraft Nitride Full Auto BCG and CH. Options for Adjustable Gas Block and different muzzle brakes. All quality parts made in the USA. Read more about it by clicking on the link below but this is another attack on the 2nd amendment. Lucky we decided to set up our online store on our own and not use shopify. 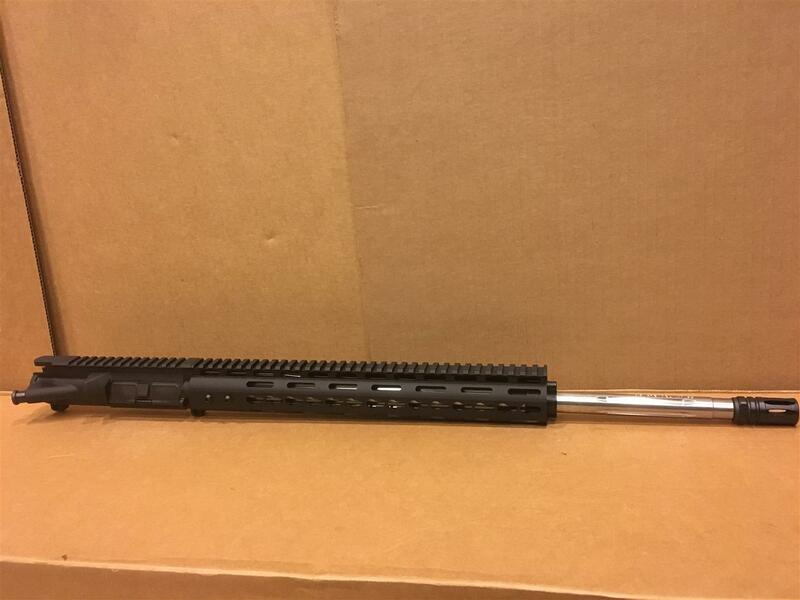 More BCA 20 inch 6.5 Grendel Stainless Fluted Barrels came in recently. Look at our video to see the quality of these barrels in detail - https://www.youtube.com/watch?v=kMZyUtJJxzs. 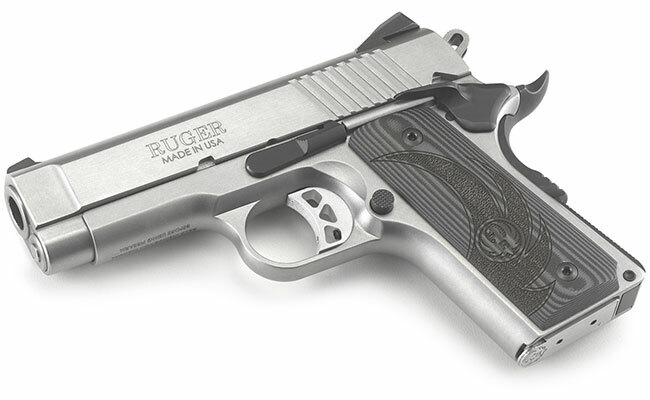 Ruger introduces the SR1911 in officer size frame this summer. Can't wait to get our hands on it and do some testing. The old TRS25 Red Dot Sight has always been popular with gun enthusiasts. Can't wait to see more testing on this new sight. 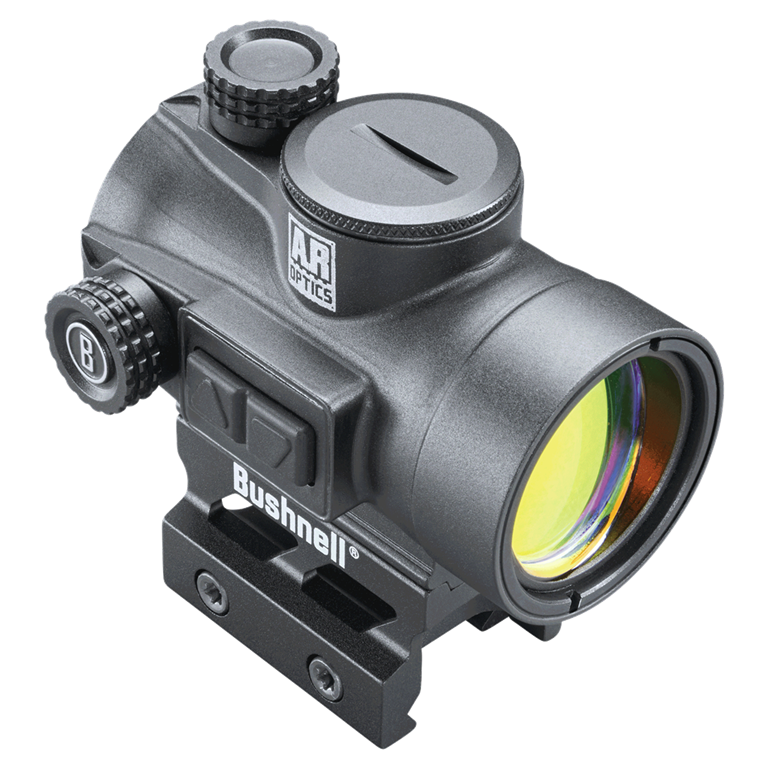 You can go to bushnell's website: http://www.bushnell.com and see the specs in more detail.